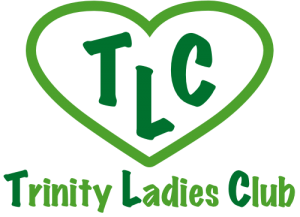 The Trinity Ladies Club (TLC) is a group of women of all ages who get together for fellowship. We meet every six weeks or so to mingle, catch up, lean on each other and have some fun. We meet at a variety of places – someone’s home, restaurants, movies, escape rooms, etc. Sometimes it’s a themed party (favorites party, ornament exchanges), other times it’s not, but it’s always about being there for each other. Please contact Melissa Perry if you are interested in being added to the e-vite list or watch your e-News or weekly bulletin for our next outing.